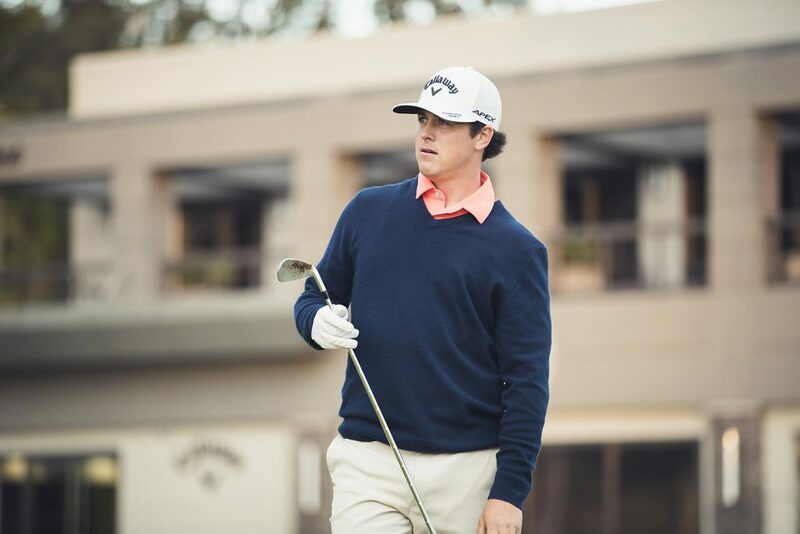 Callaway Apparel has announced that Cody Gribble, PGA Tour winner and national champion at the University of Texas, has been named the flagship brand ambassador for Callaway Apparel’s Tour Authentic collection. 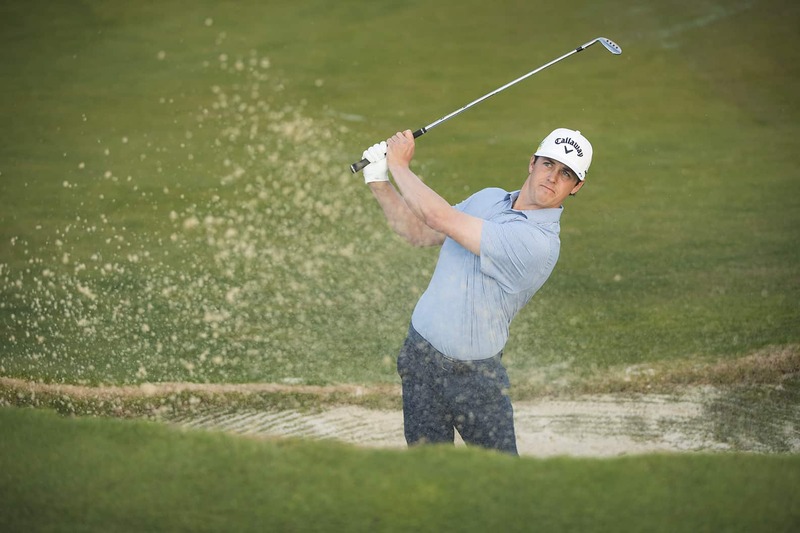 Launched in the spring of 2018, Callaway Apparel’s Tour Authentic Collection was conceived by leaders in technical apparel design with a goal of crafting an unparalleled luxury golf apparel line that perfectly blends function and fashion. Tour Authentic is available exclusively online at Callawayapparel.com and at leading country clubs and resorts around the world including Medinah, Whistling Straits, Riviera, St. Andrews, Carnoustie and more.